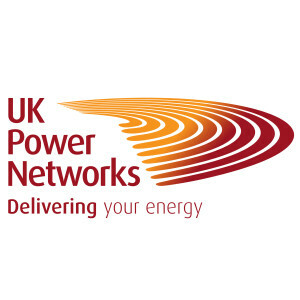 · Led by UK Power Networks, Low Carbon London (LCL) is a £30million pioneering learning programme funded by Ofgem’s Low Carbon Networks Fund and the electricity network operator. Its aim is to use London as a test bed, deploying real and demonstrative programmes and technologies to develop a smarter electricity network that can manage the demands of a low carbon economy and deliver reliable, sustainable low carbon electricity to businesses, residents and communities. 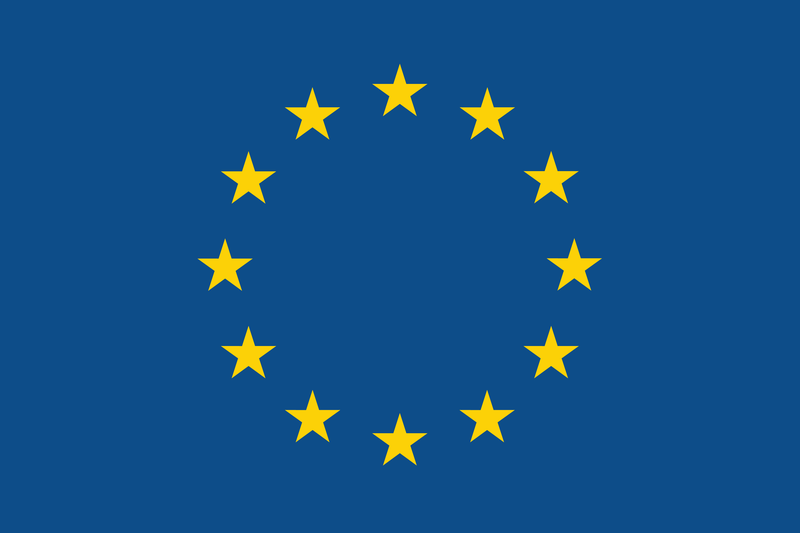 The programme combines new technology and commercial innovation – e.g. localised distributed generation (e.g. CHP), electric vehicles, heat pumps, smart meters, time of use tariffs and responsive demand services – to support a low carbon energy economy. UK Power Networks’ partners on the Low Carbon London programme are Siemens, Logica, EDF Energy, Greater London Authority, Transport for London, the Mayor of London, National Grid, Institute for Sustainability, Flexitricity, EnerNOC, Smarter Grid Solutions and Imperial College London. · Low Carbon London is a four year programme largely funded by customers through Ofgem’s Low Carbon Networks Fund – c. £25M from Ofgem and £5M from UK Power Networks – exploring how the electricity distribution network must adapt to support the delivery of the city’s tough carbon reduction targets. The programme analyses how commercially innovative tariffs and responsive demand contracts, supported by smart meters and communications systems, can support renewable generation, electric vehicles and heat pumps to deliver reliable, affordable, low carbon electricity. The website www.lowcarbonlondon.info is a cornerstone of the project. It was built by UK Power Networks and the LCL programme partners to support a major project to explore and trial new ways to generate and distribute electricity and manage energy consumption. It will allow Londoners to sign up for various trials (e.g. smart meters and analysing electric vehicle usage to making best use of locally-generated electricity) and to receive information and newsletters about the progress of the project. The website is an important step in reaching out to our customers, and sharing the outcome of pioneering research trials with the world. We use real data to understand the challenges and opportunities which face electricity network operators in the low carbon future. Our findings will be relevant to any city, like London, committed to a sustainable future. Parallel to recruiting individuals and organisations to take part in the various trials, the website will also act as an information portal. The aim is to share knowledge with interested parties, including industry experts, academics, Government, the media and our customers. The knowledge generated from the project should help to shape the future of sustainable energy generation, delivery and consumption in London and the rest of the UK.